Originally focused on outerwear, the Hope brand has expanded to create a far wider collection. Each piece, however, still carries the stamp of the founders' philosophy. These are well made pieces, designed to perform and cut to create an attractive silhouette. 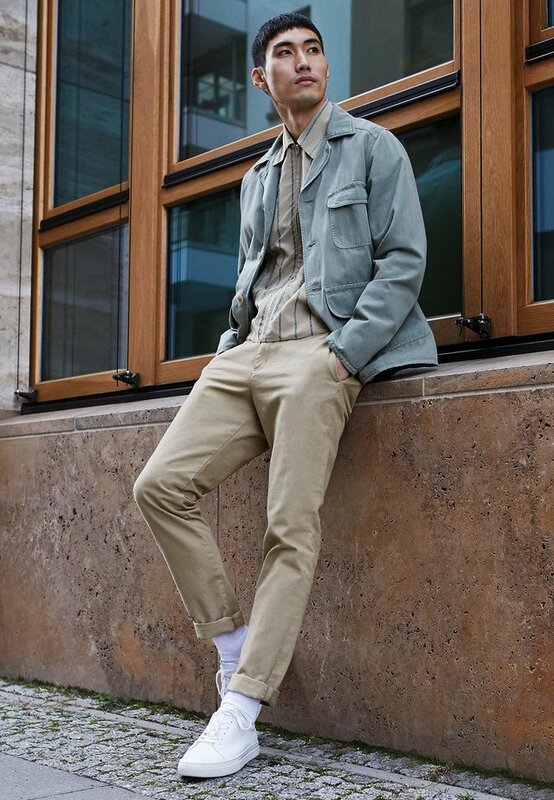 The emphasis is still on utilitarian, casual style but with an edge that sets the label apart from the crowd. That ethos is reflected in Hope men's trousers and chinos. The cut is classic and colour palate subdued, reflecting a pleasingly urban and almost industrial fashion sensibility. The Hope label is perfect for those who want a casual look with impeccable contemporary style credentials. It is authentic and uncompromising but always incredibly wearable. So when you are looking for the perfect casual but stylish outfit, remember that there is always Hope.